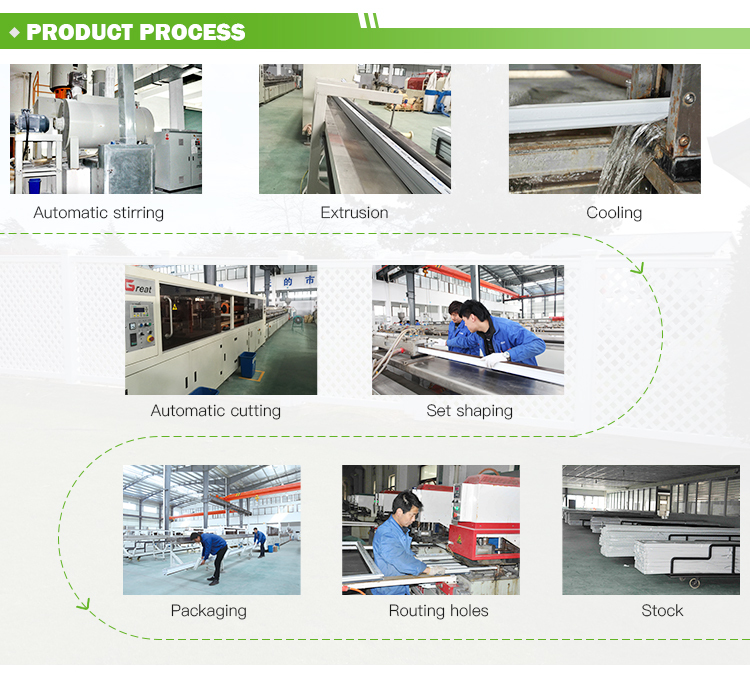 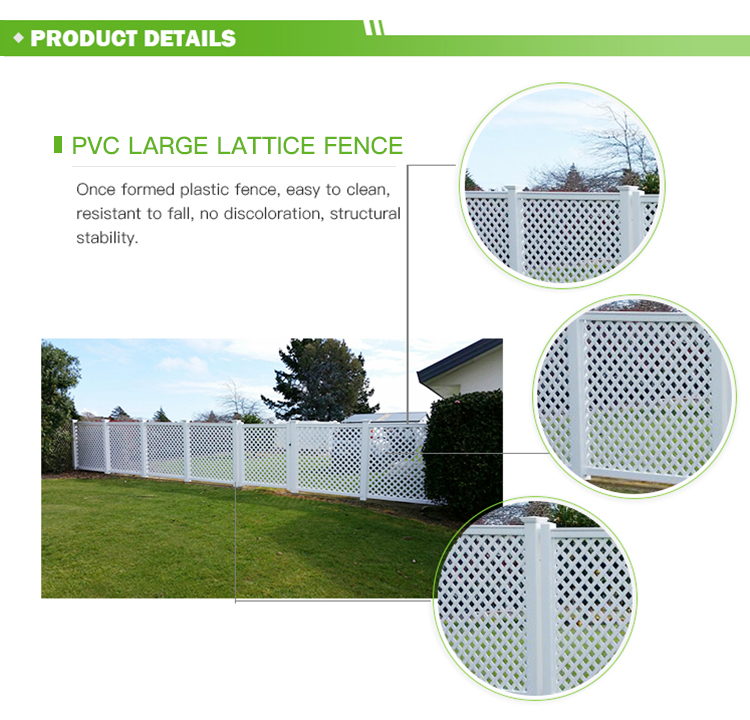 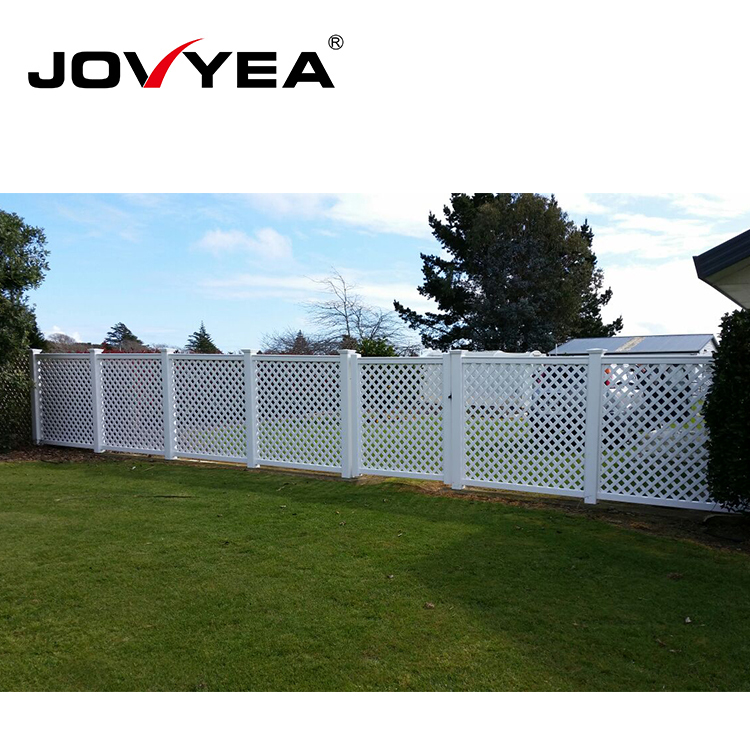 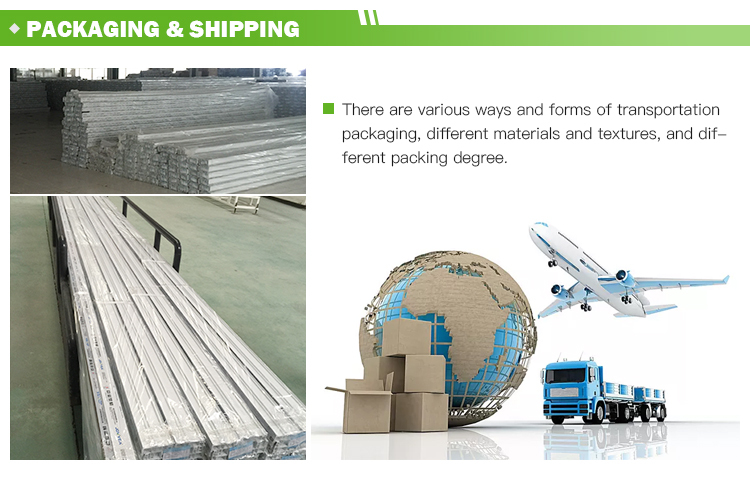 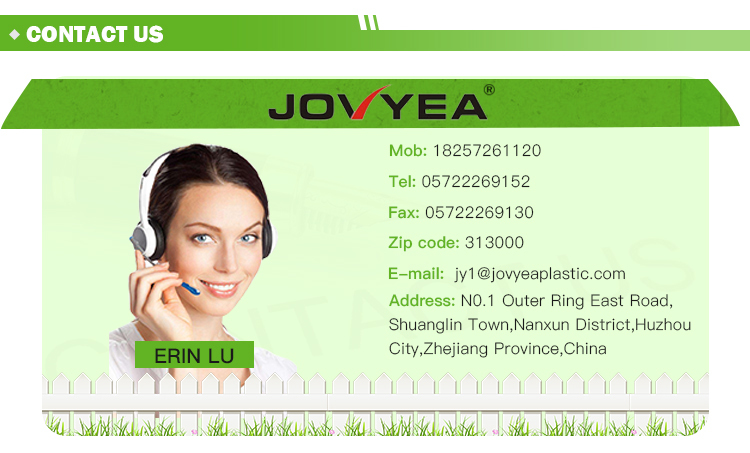 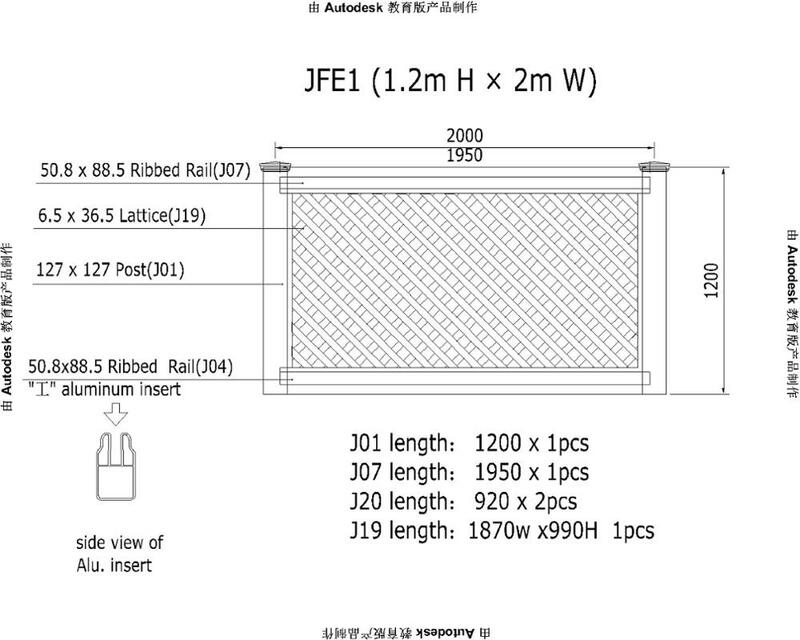 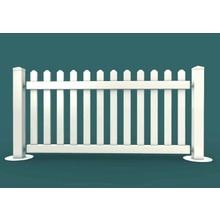 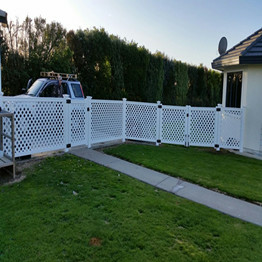 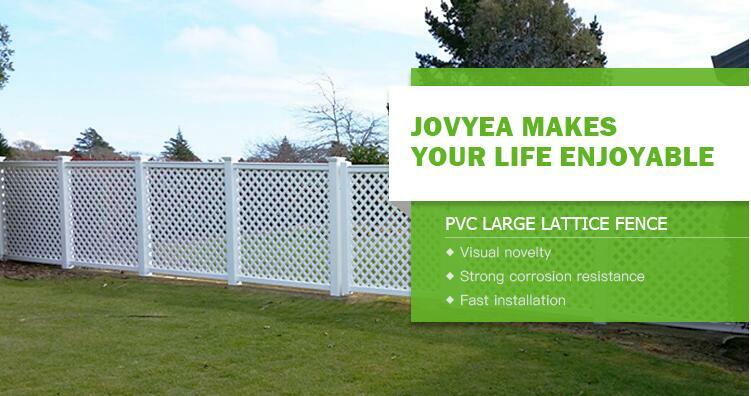 The PVC Lattice Fencing is available in a number of design options with the PVC Square Lattice being our most popular choice.It is suitable for home garden, decorate it ,make your garden better looking .The the standard width is 2m,the standard height is 1.2m above the ground.You can use Internal Flat Cap. 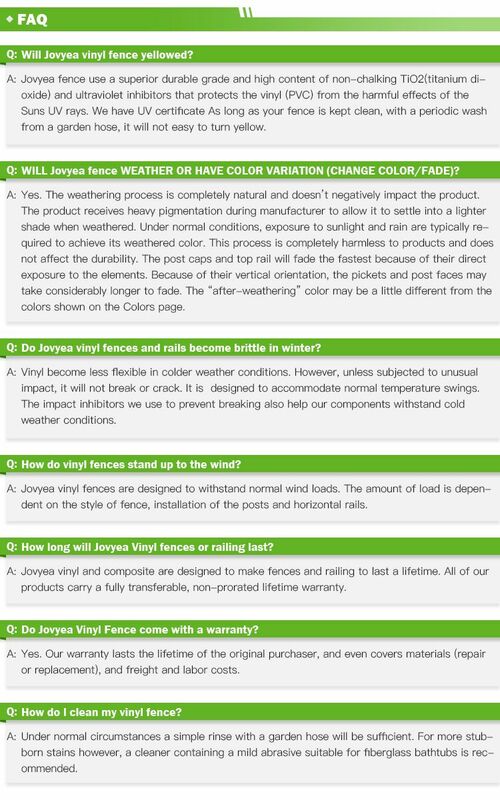 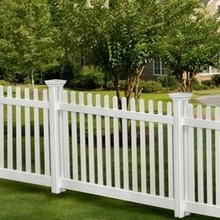 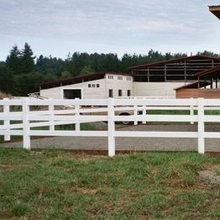 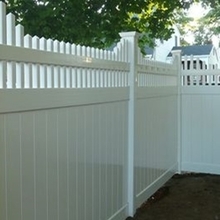 Do you want to have a fence that can provide privacy for you and it's beautiful as well? 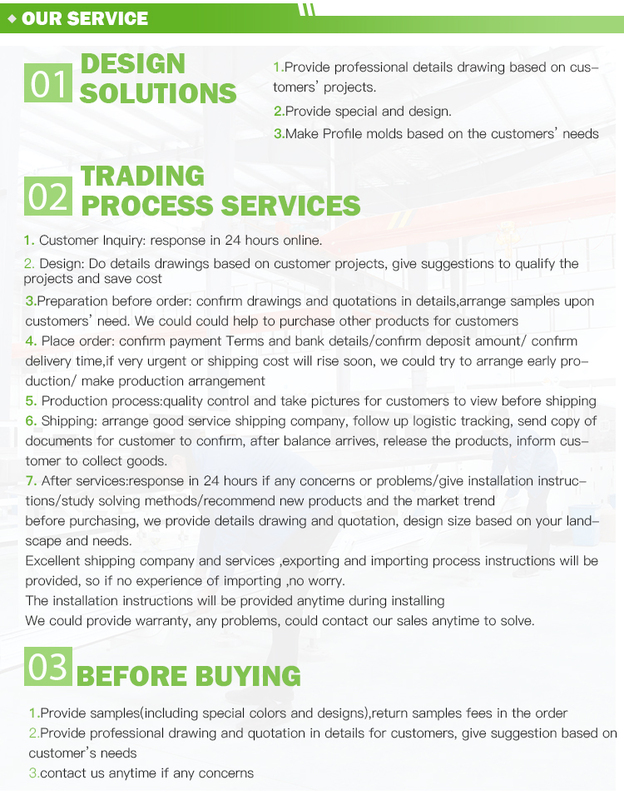 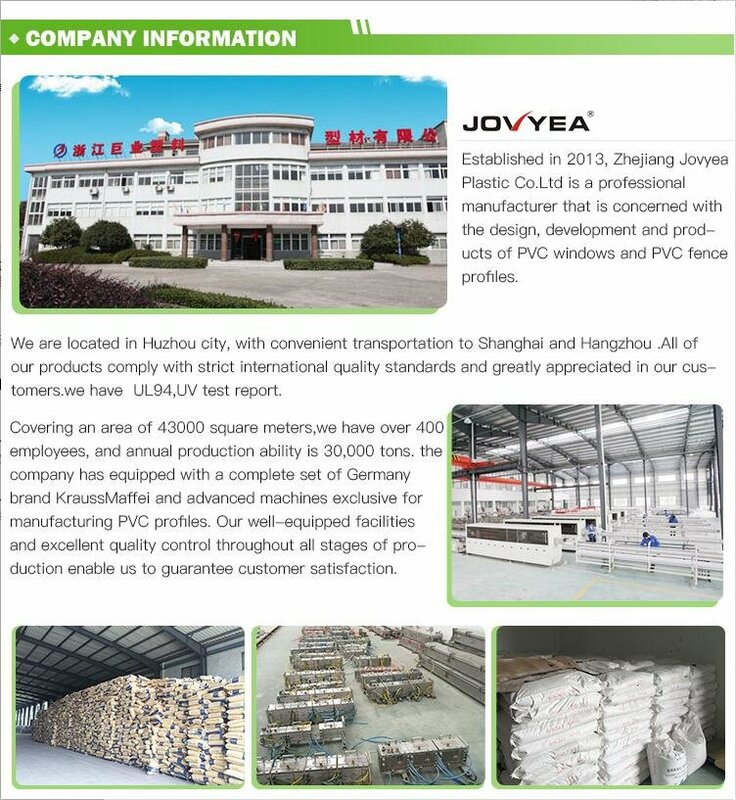 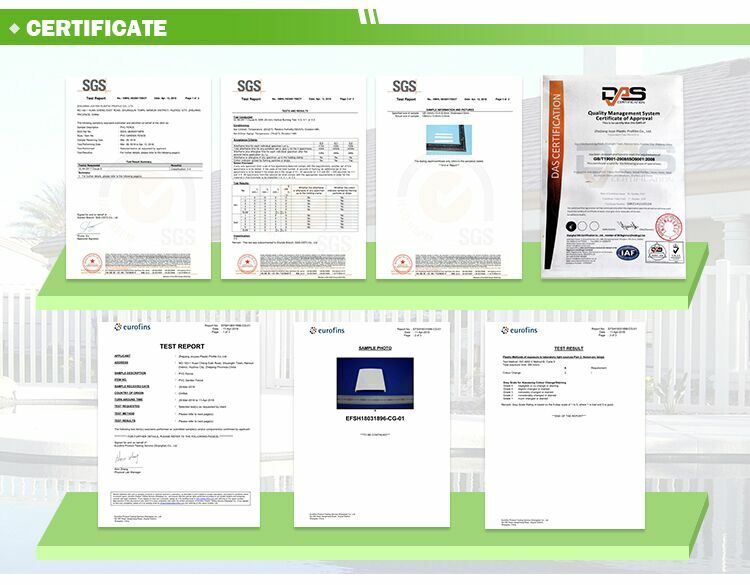 We can provide for you. 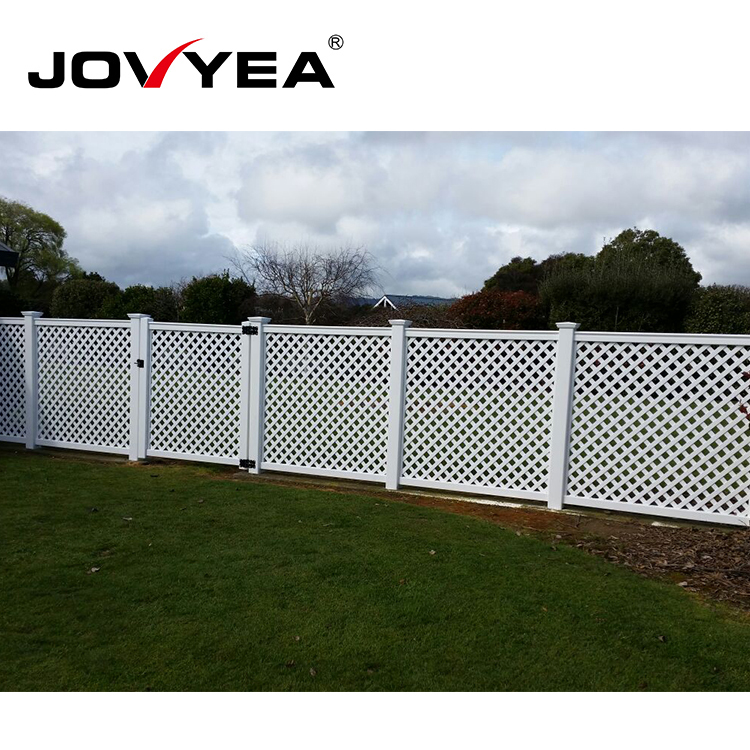 Because the standard height is 1.2mof our lattice fence ,so it's not easy to see things in the yard.You can do what you want to do.